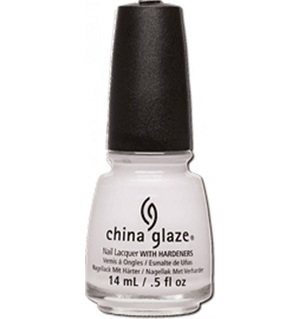 China Glaze Matte Nail Polish, Carpe Diem, 1339, .50 fl. oz. Off-white, very pale pink creme that dries to a matte finish. China Glaze Celebrate Courage Collection.